Today, CMS posted CY 2019 Updates to the Quality Payment Program to the Federal Register. 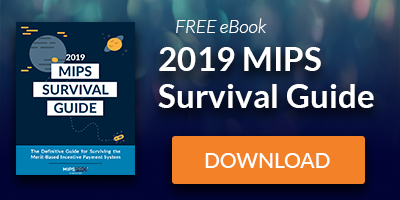 Many clinicians are still trying to wrap their heads around how to report MIPS in 2018, but the release of the 2019 proposed rule is advantageous in deciding what to conquer both this year and in the future. As the title suggests, this document also covers other Quality Payment Program tracks, like Advanced APMs; however, for now we will just focus on the MIPS component of the proposed rule. Our summary of the proposed rule is separated into three parts. The first part summarized changes to eligibility, the low-volume threshold, the MIPS Determination Period (previously known as the Low Volume Threshold Determination Period), and virtual groups. Second, we’ll take a look at changes to each of the specific performance categories. In our final post we'll investigate changes to the Final Score, and payment adjustment information. 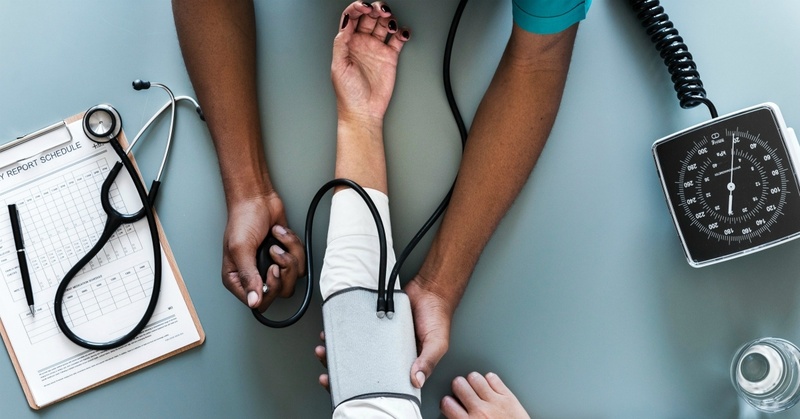 For Year 3, the list of eligible clinician types has expanded to include physical and occupational therapists, clinical social workers, and clinical psychologists. This year clinicians or groups were excluded from MIPS if they either have ≤ $90K in Part B allowed charges for covered professional services or provide care to ≤ 200 beneficiaries; for Year 3, clinicians or groups may also be excluded if they provide ≤ 200 covered professional services under the Physician Fee Schedule (PFS). Starting in Year 3, clinicians or groups would also be able to opt-in to MIPS if they meet or exceed one or two, but not all, of these criteria. Previously referred to as the Low Volume Threshold Determination Period, this period is used to determine the low-volume threshold as well as special statuses including non-patientfacing, small practice, hospital based, and ASC-based. Hospital-based and ASC-based MIPS eligible clinician determinations would be based on claims from the MIPS determination period. The first 12-month segment of this period would take place Oct. 1 2017 through Sept. 30 2018, including a 30-day claims run out, with the second 12-month segment taking place between Oct. 1 2018 and Sept. 30 2019, not including a 30-day claims run out. Virtual group policies stay the same as in Year 2, except that beginning in 2019 the virtual group eligibility determination period aligns with the first segment of data analysis under the MIPS eligibility determination period (for example Oct. 1, 2017-Sept. 30, 2018). Virtual Group election is the same as in Year 2, except that as part of the virtual group eligibility determination period, TINs would be able to inquire about their TIN size prior to making an election during a 5-month timeframe. This timeframe would begin on August 1 and end on December 31 of a calendar year prior to the applicable performance period. If you still have questions about MIPS reporting, talk to a member of our quality reporting team, or subscribe to the Healthmonix Advisor for the latest tips and tricks in the world of value based care.